One of the best wedding bands in Ireland, The Firm generate energy and excitement at every wedding and corporate event they perform at. 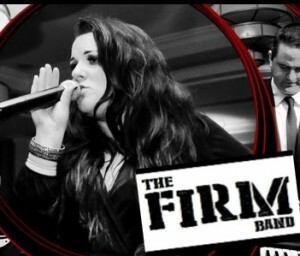 The Firm is a Professional Band comprised with Some of Dublin’s Best Musicians. With a quirky set of Hits Old and New, The Firm have brought something Fresh to the “Gig Scene”.The Firm Guarantee to get you rocking and up onto your Feet from the very first beat! The Firm line up consists of both male and female lead vocals , which offers variety and versatility allowing them cover all genres of music and environment. You can also catch up with and follow Jungle Boogie on Facebook. 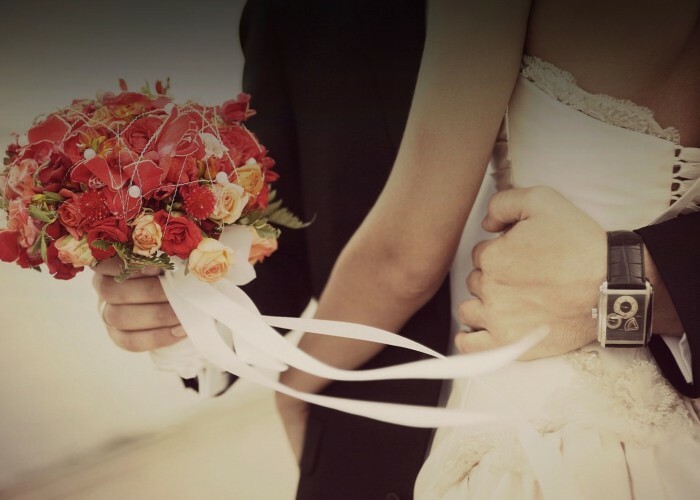 Looking for Unique Wedding Ideas ? Please do call +353-1-201-3660 for booking information on the band or simply fill in our contact form and we will get back to you with all the details.